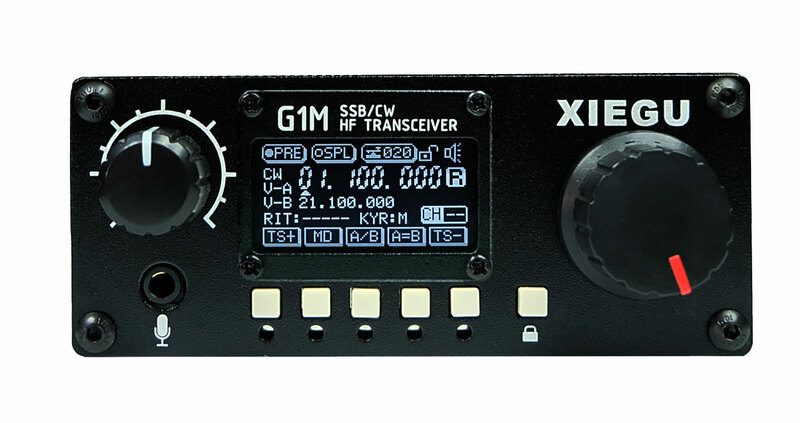 Replacement removable front display panel for TYT TH-9800 mobile transceiver. 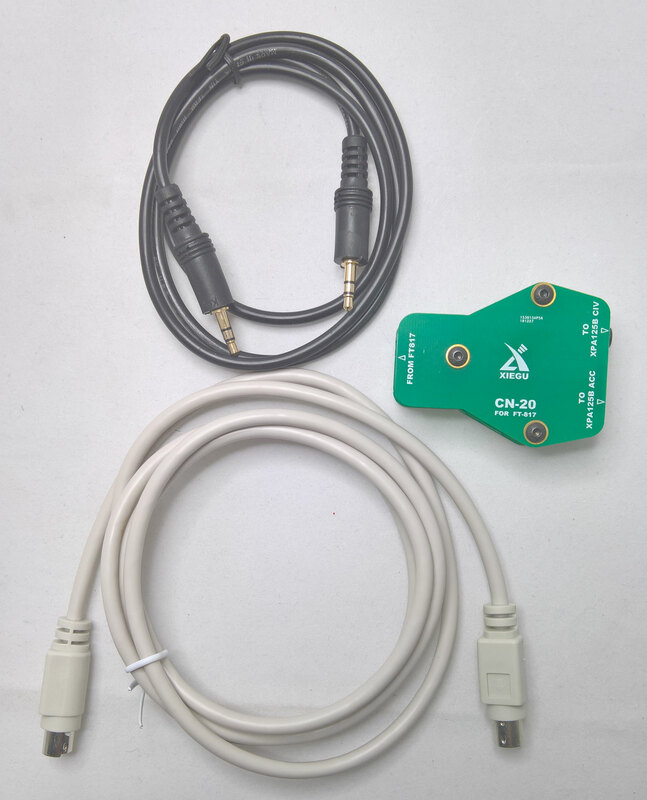 Xiegu CN-20 digital interface for Yaesu FT-817 Transceiver The CN-20 interface allows control of the Xiegu XPA125B linear amplifier by a Yaesu FT-817 transceiver. 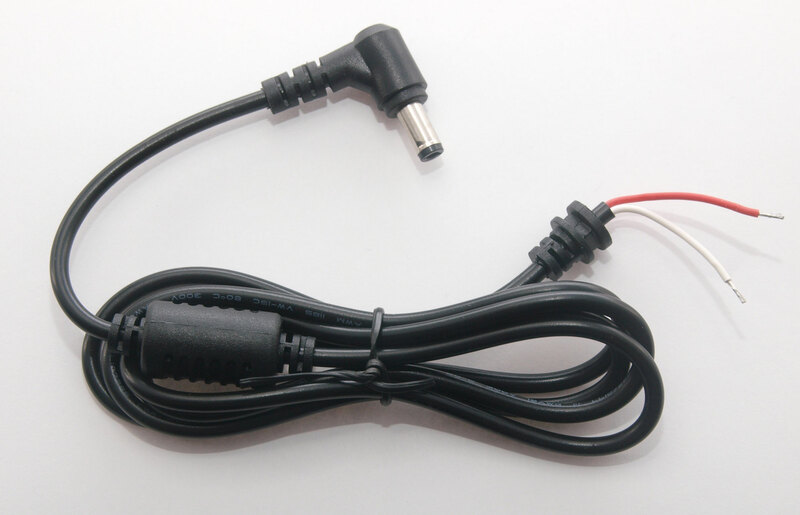 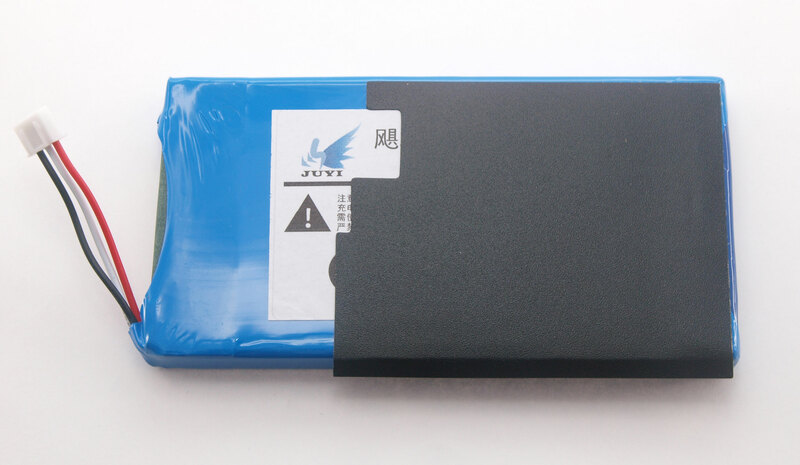 ***PLEASE NOTE THAT WE CAN ONLY SHIP BATTERIES TO UK MAINLAND ADDRESSES DUE TO INTERNATIONAL POSTAL RESTRICTIONS*** 3800 mAh Replacement battery pack for Xiegu X5105 transceiver.